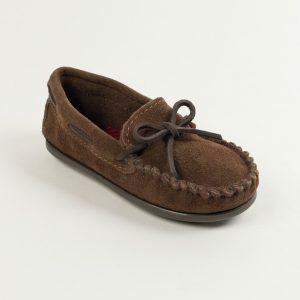 Home - Fish Creek Moccasin - Shop Online Now Available! 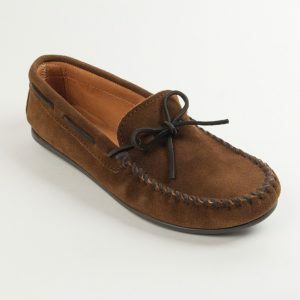 Find a Moccasin for any occasion. 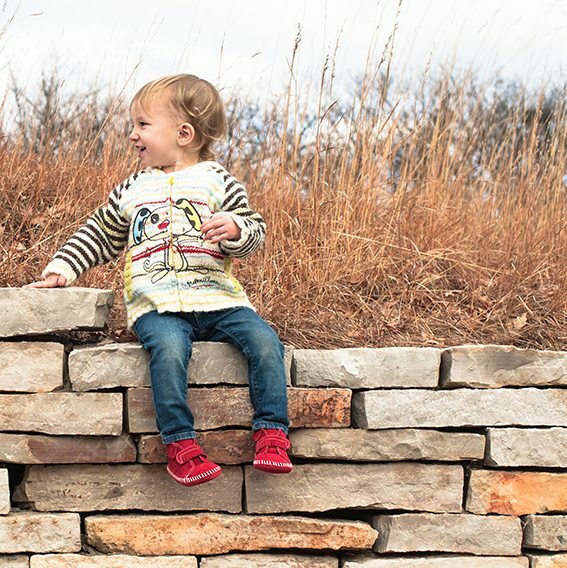 All styles are hand crafted from high quality materials. 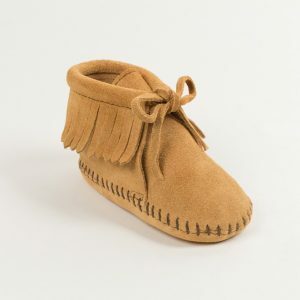 Materials include Deerskin, Moosehide, Cowhide and Sheepskin. 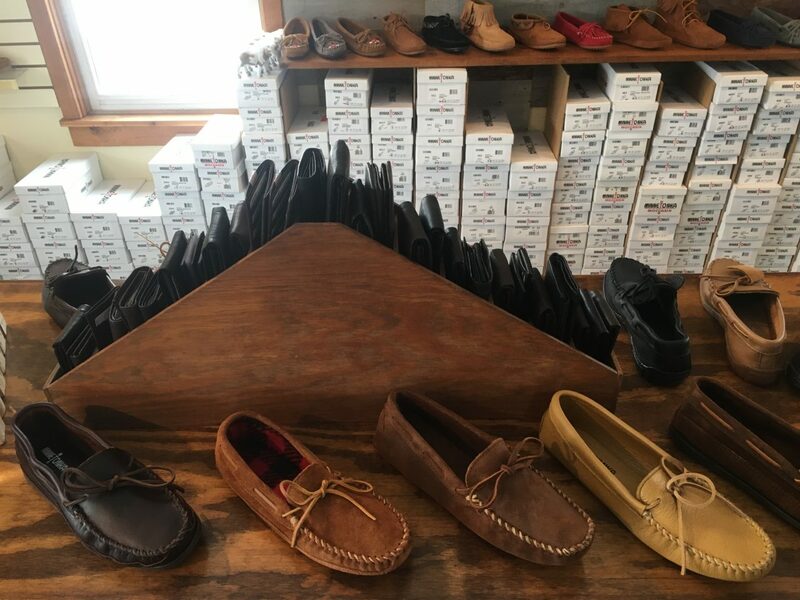 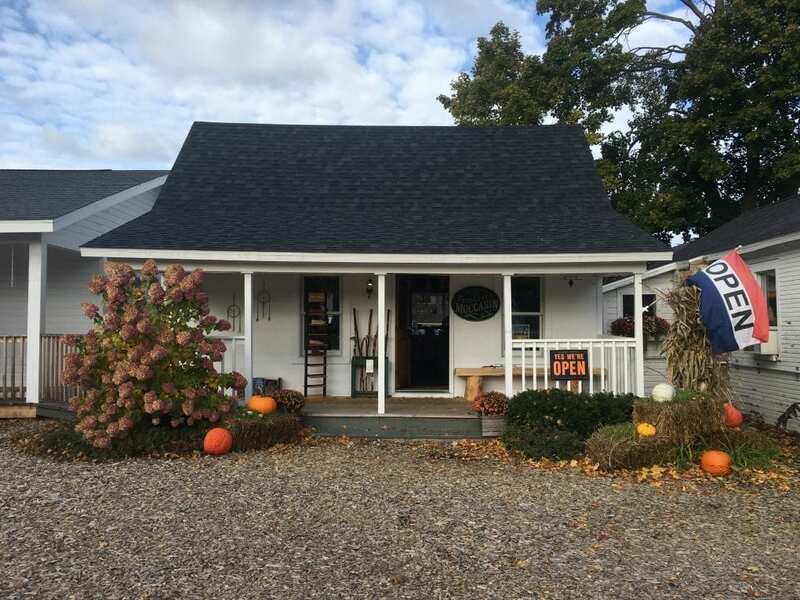 At Fish Creek Moccasin you can find traditional moccasin styles, slippers, Driving Moccasins, and Ankle boots. 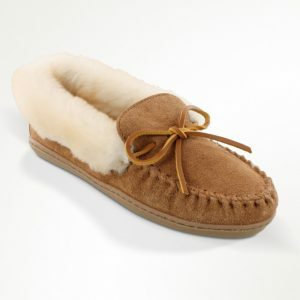 Most styles come in a combination of hard and softsoles. 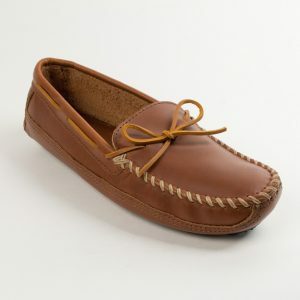 Top sellers are the Cally slipper, Thunderbird II, and the Boat Moc! 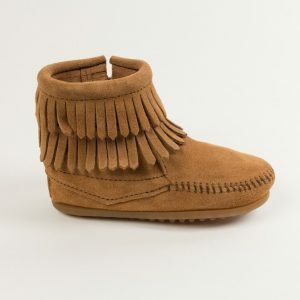 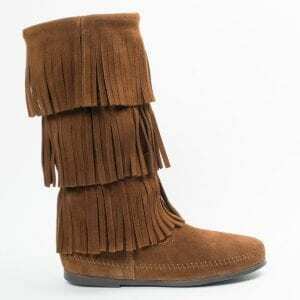 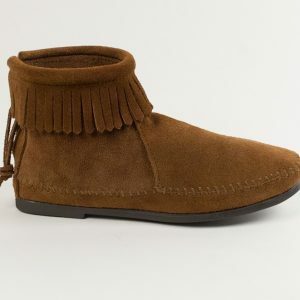 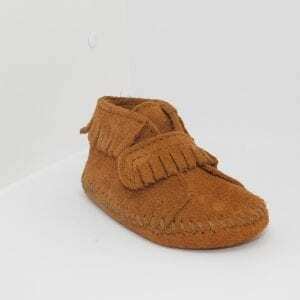 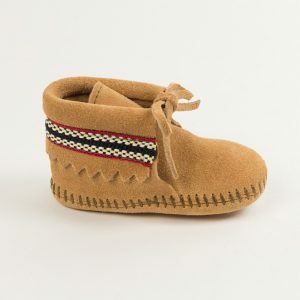 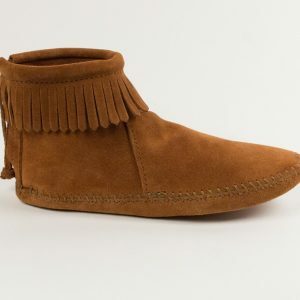 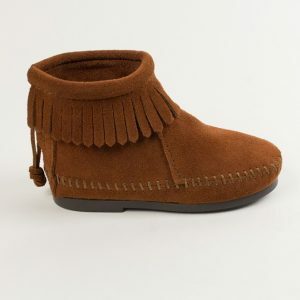 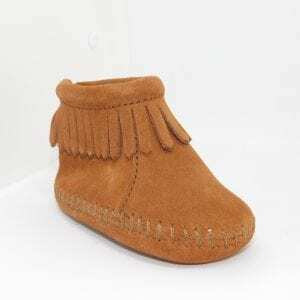 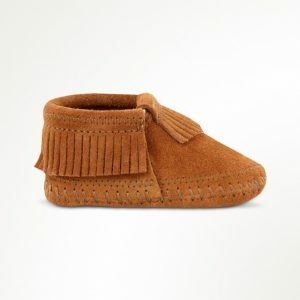 We provide many different styles of moccasins and boots for kids and infants. 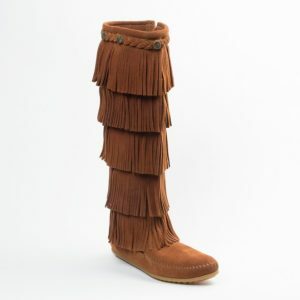 The handmade boots come in a variety of styles and colors.